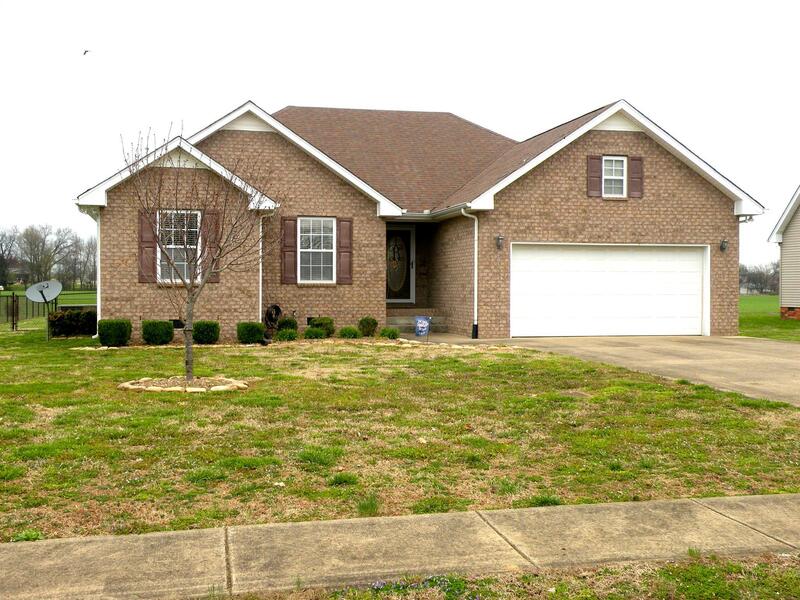 Beautiful home with hardwoods in living room, foyer with soaring ceiling, tiled kitchen and baths. Large back yard with patio and fenced. Appliances remain, move-in ready. Near elementary school and park with walking trail.